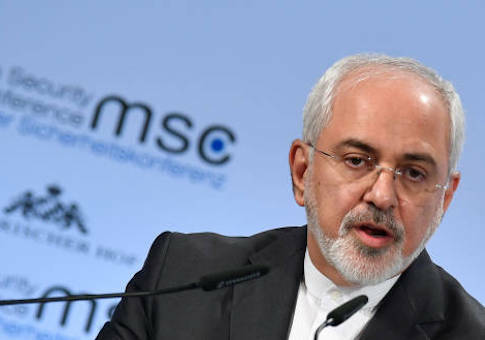 Zarif also claimed" he was briefed regularly on the content of these meetings by the Iranian counterparts" and referenced similar claims by "Kian Tajbakhsh, head of Open Society Foundation in Iran, as mostly confirming his claims." Soros's foundation is a prolific funder of liberal organizations, including J Street, Human Rights Watch, and a cadre of other organizations critical of Israel. This entry was posted in National Security and tagged George Soros, Iran. Bookmark the permalink.